BenQ has announced the launch of the LX60ST/ LW61ST short-throw education projectors in India. 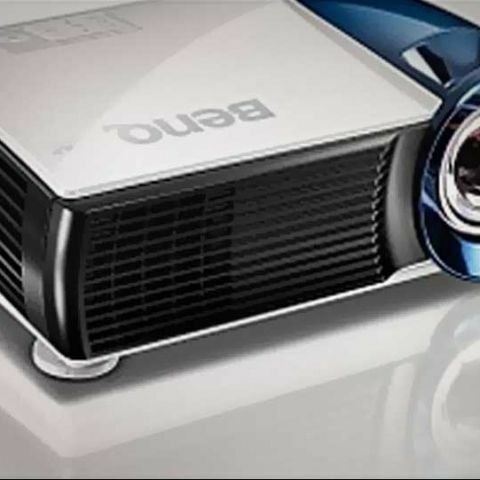 BenQ claims its LX60ST/ LW61ST projectors are the first in the world to feature BenQ's mercury-free Bluecore light engine that supposedly provides better energy efficiency, projection performance and instant readiness, helping to save money and the environment at the same time. While pointing out its dominant 25.41 percent market share, BenQ says it has a strong focus on the education sector of India, apart from being a top notch brand in SVGA, HD, DLP and 3D segments. "We are more than pleased to announce the launch of our BlueCore education projectors. Our endeavor has always been to provide world class solutions for traditional as well as modern digital classrooms that makes content simpler for students to learn new things with high level of retention” says Rajeev Singh, Country Head & General Manager of BenQ India. 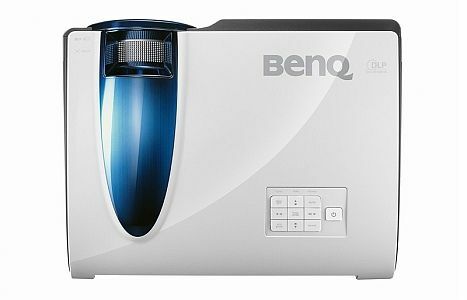 “BenQ India is the leader in the Short Throw projector category with 30.99% market share, by adding Blue Core engine projector we are one big step closer to fulfilling our endeavor of providing the best to education industry,” he adds.